It doesn't matter what you call it we can do it! 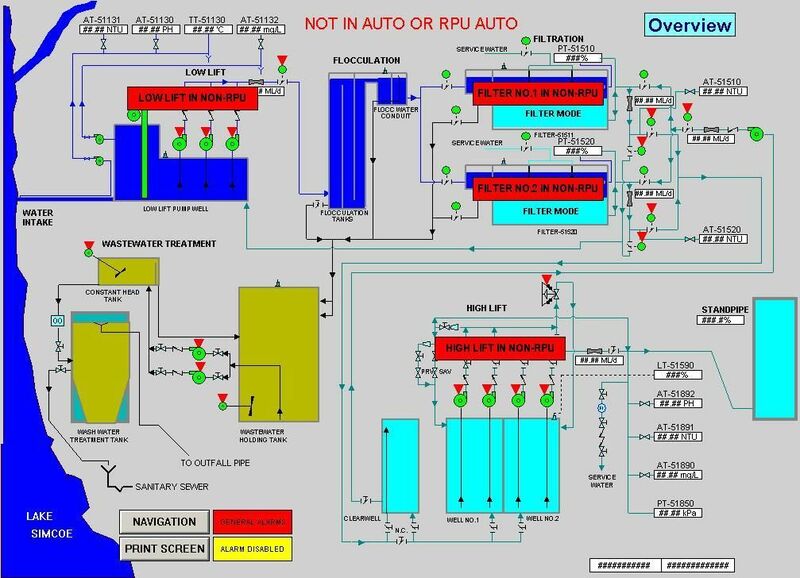 We have developed HMI's with WonderWare, Intellution, RS-View and a few other lesser known products. 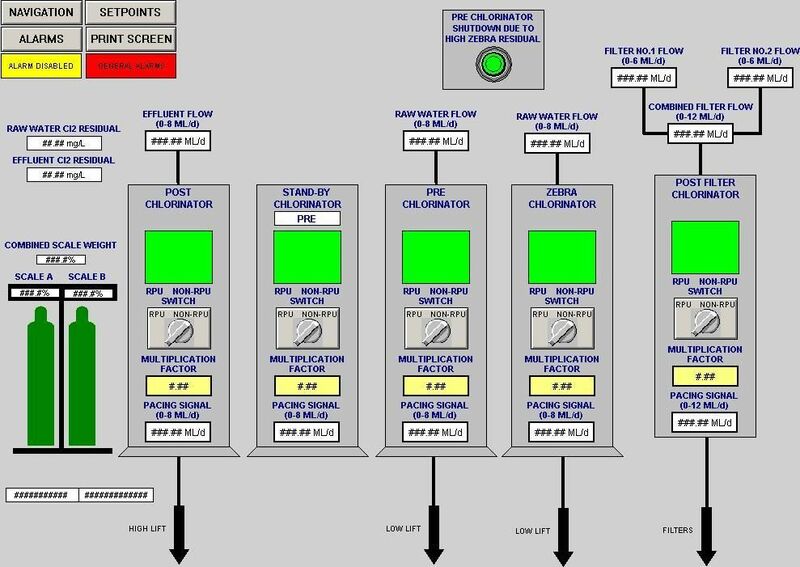 We have also developed Operator interfaces for a number of smaller operator interface panels. ie: Allen-Bradley Panel view, Greyline, and Cutler-Hammer. Below are couple of sample windows we have developed in WonderWare.